Many still cling to the notion of a dream job- a perfect opportunity that will afford success, fulfillment, and all that one desires. Whether such positions actually exist or are simply the stuff of myth and fantasy is disputable. But regardless, these ideals are false guides to those seeking professional growth and opportunity. Growth is by definition expansive. It involves pushing upward in skills, thinking, and capacity. As one grows professionally they seek to do and contribute more, which in turn becomes tied to their sense of fulfillment and identity. But the current job market is the opposite of expansive. It is limited both in the number of jobs and the opportunities for growth and customization that they afford. When I see women who are aching to do and contribute more- to utilize more of their talents and connect with more people in more meaningful ways- trying to fit themselves into jobs that are inherently restricted and constricted, I grow concerned. Just the exercise of trying to fit one’s skills and life experiences into a narrowly defined job description can diminish one’s expansiveness and set one on a path not towards growth and fulfillment, but instead toward discontent and self-doubt. The alternative, you ask? I suggest a more holistic, or patchwork approach. Imagine your career- and life- as a colorful quilt. Each panel is interesting in and of itself, but the true beauty and functionality emerges only when pieces are sewn together. How they are joined and configured is up to the crafter and contributes to the overall effect and distinctiveness of one’s work. The notion of quilting a career is appealing on many levels. In addition to emphasizing richness and diversity of experiences, it offers no dead ends or failures. Rather than simply waiting for the right opportunity, quilting allows us to grow from wherever we are. By cultivating experiences that are related to where we wish to go, we can create new patterns and themes that are emergent in nature, taking our careers in exciting and sometimes unexpected directions. The notion of quilting leads us to seek out and collect experiences rather than focusing solely on titles, positions, or money. Since experiences are more closely tied to happiness and fulfillment than more traditional professional goals, their benefits can be enjoyed as soon as one begins to value their acquisition. Clearly, quilting is a craft that requires both skill and artistry. 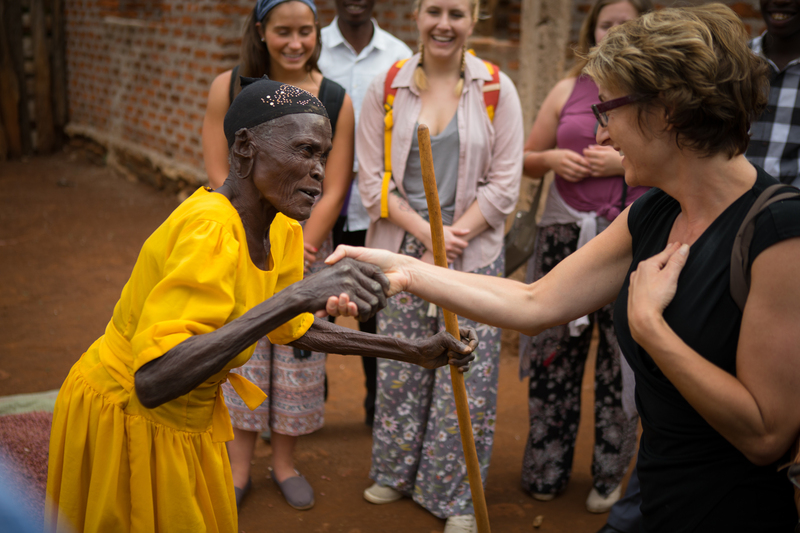 Piecing together our experiences, building patterns and designs, and even describing our work in compelling and meaningful ways all contribute to our impact. Admittedly, the notion of quilting one’s career – or life- is not for everyone. Those who seek more neat and linear trajectories might find quilting too messy or inefficient. But for those who are yearning to create and grow rather than conform to narrowly defined roles or opportunities, quilting just might be the best option. 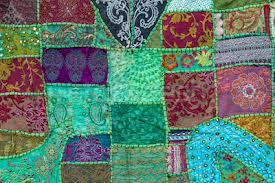 In addition to fostering personal growth and fulfillment, quilting can create new spaces for reflecting upon and sharing our work, which may in turn create new jobs beyond those of which we had dreamed.